Representatives from Scholastic Books Philippines facilitated a seminar on their Reading & Math Program on December 6, 2016 at La Salette School. Scholastic presented their Assessment and Enrichment Program for Reading and Math (AEP), a supplemental program that aims to change the paradigm across the academic community. 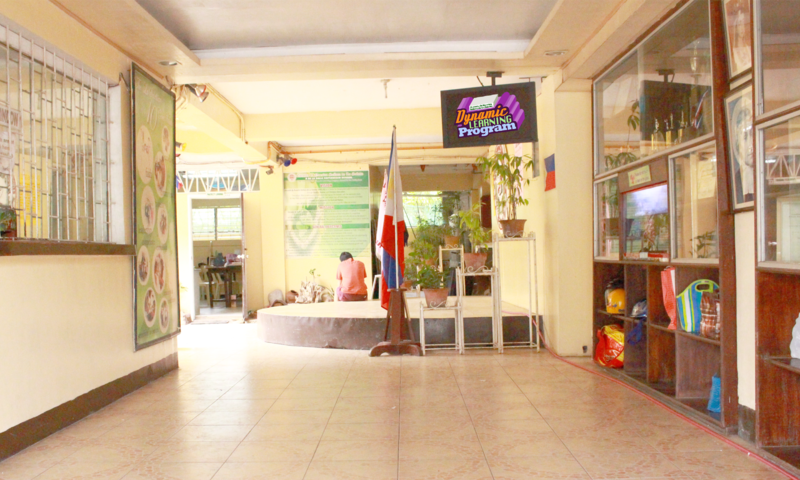 It is now being used by 40 schools in the Philippines. The program is in tandem with the school Dynamic Learning Program which helps to enable readers and develop their love for reading.